2014 has been a bit of a transition year for me. 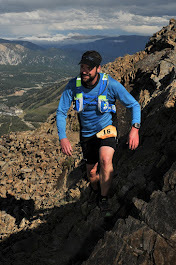 My love for the trails and mountains has continued to grow and as a result, I ended up running more of my races on dirt than pavement...not that I'm complaining. My races took me to some incredible places over the year. 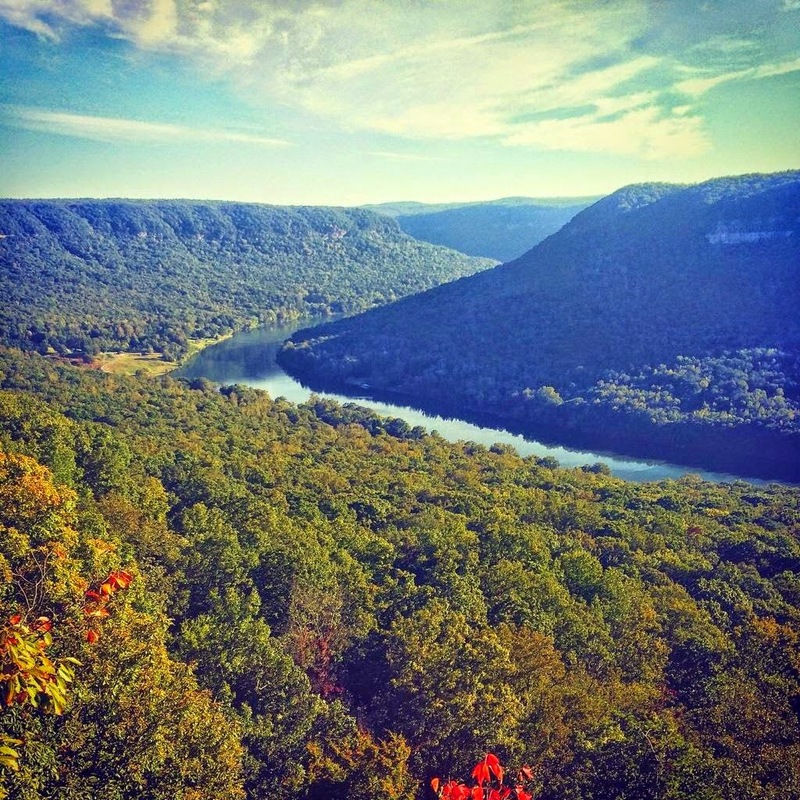 It's easy to forget how many natural wonders we have within our country. In a way, I feel pretty spoiled. Certainly, the highlight of my year was finishing my first 100 miler. It's been a goal of mine since 2012 and after an unsuccessful attempt last year, I was so stoked to get my finish this year on a much more challenging (and incredibly beautiful) course. 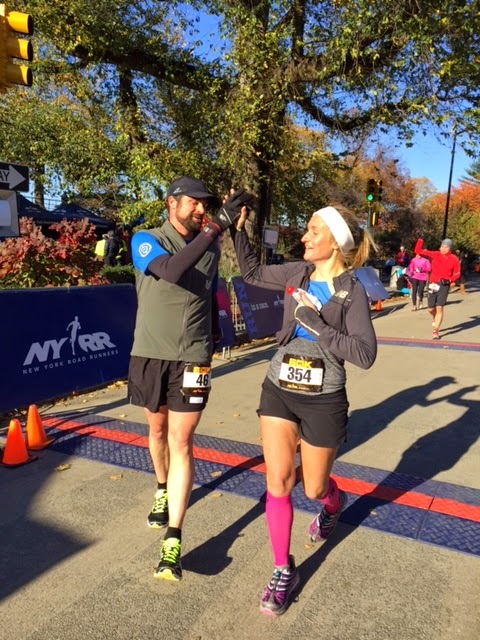 But, 2014 was filled with lots of other fun races and weekend running adventures that I'm excited to share. Antelope Canyon 50 Mile. 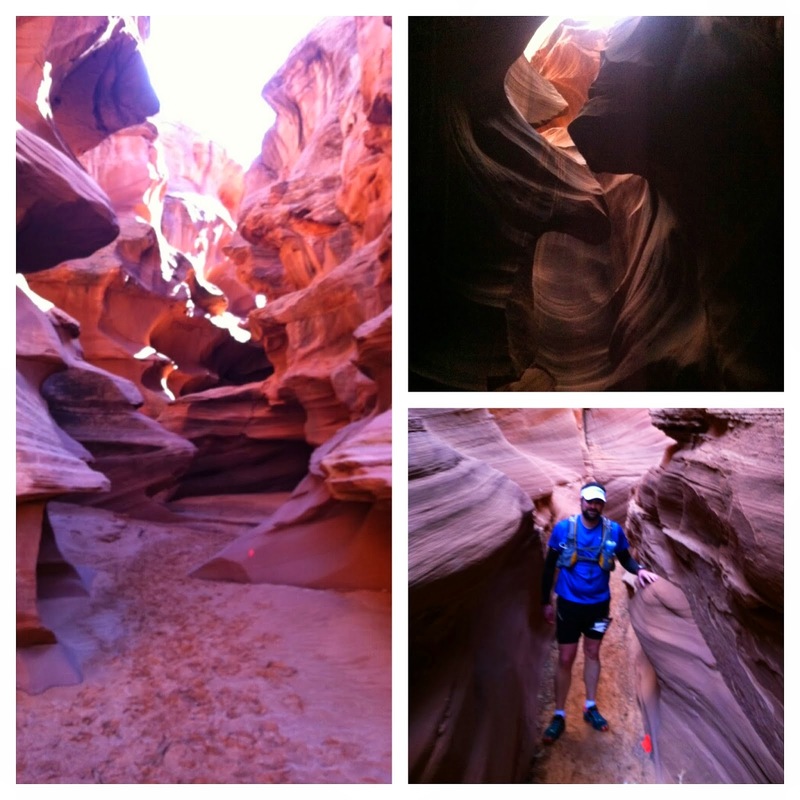 An incredible course in Arizona that went through towering slot canyons and along the ridge of the ColoRADo River. 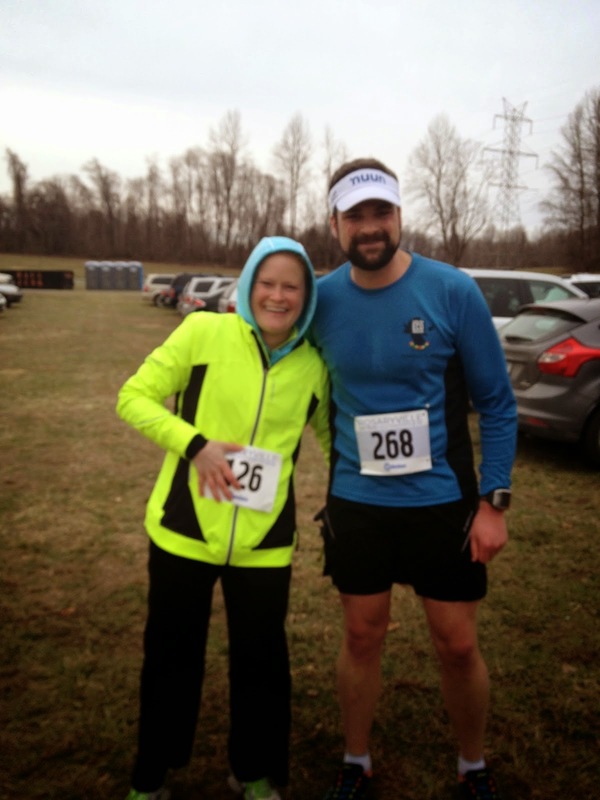 Rosaryville Off-Road Half Marathon. Fun, local trail race with my friend Kristy. 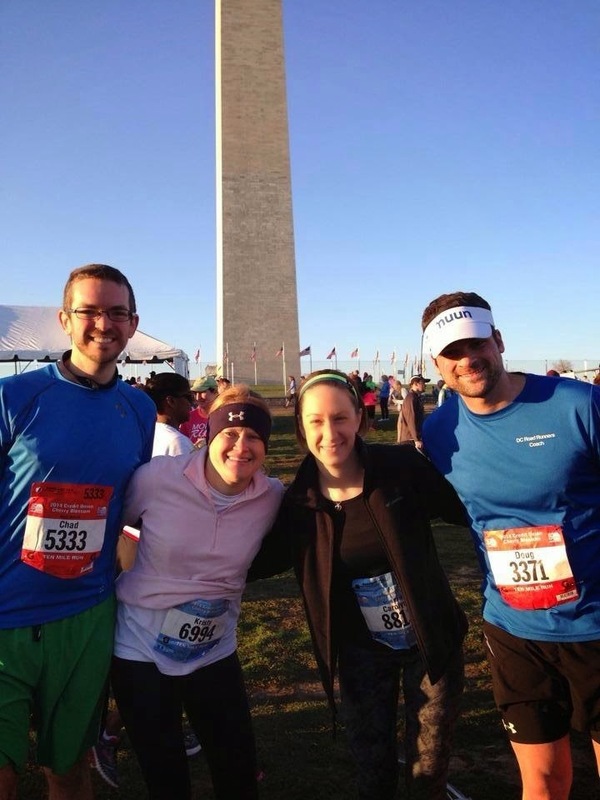 Cherry Blossom 10 Mile with Team Gravel Pit! New PR, 1:12:35. Trap Pond 50K. 1st time event in Delaware. 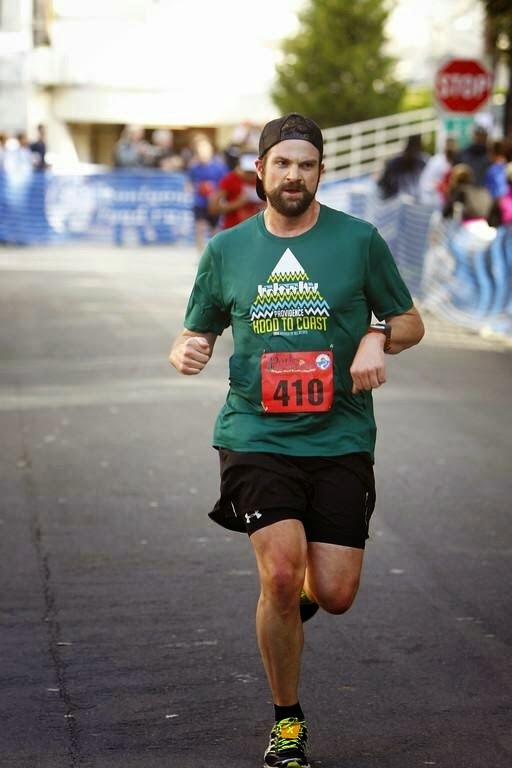 Was able to nab a PR, 4:40:52. 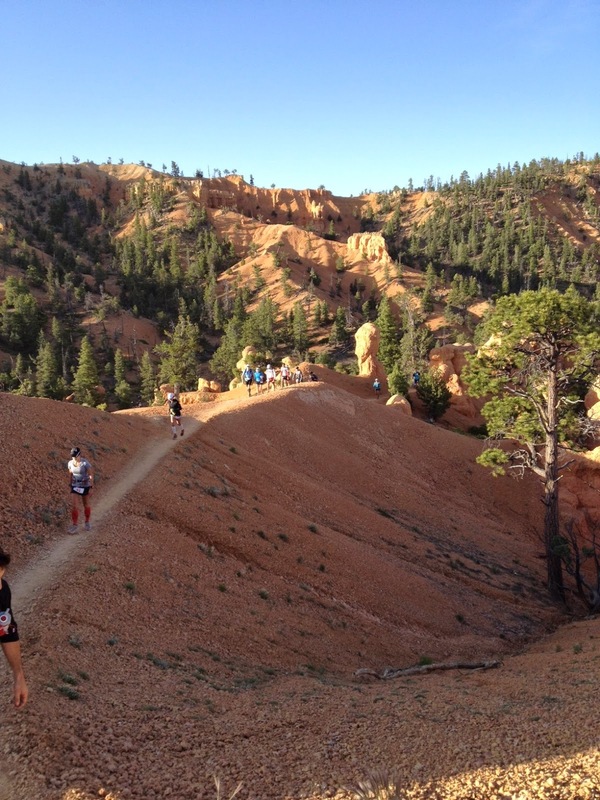 24 Hour Adventure Trail Run. 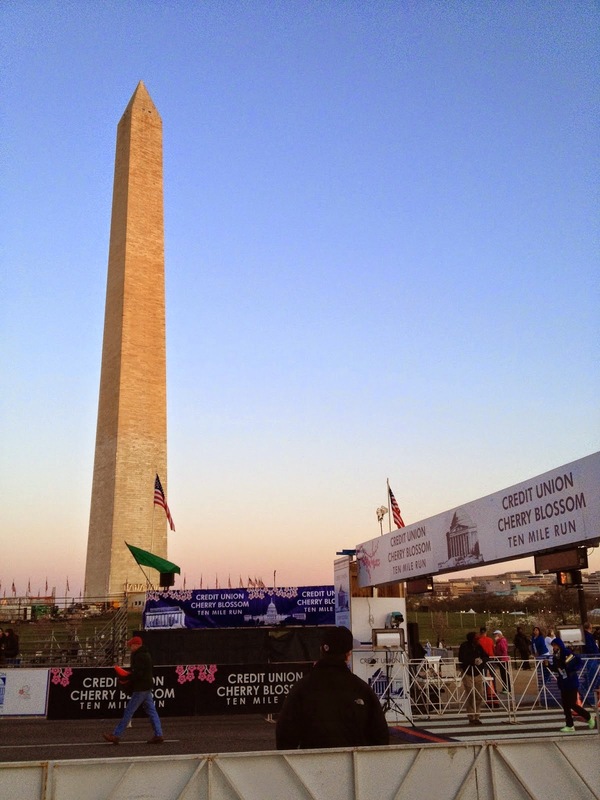 Used this race to run my 50 mile long run for my 100 miler training. 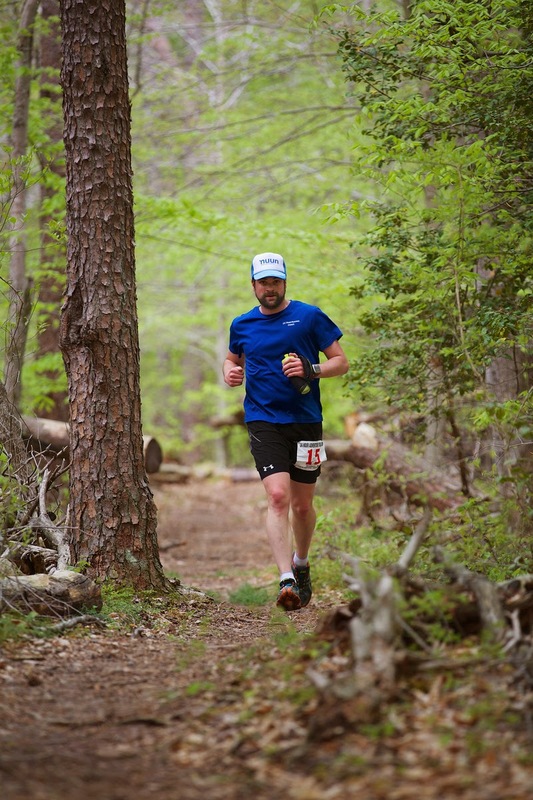 The race was held at one my favorite local trail running spots, Prince William Forest Park. 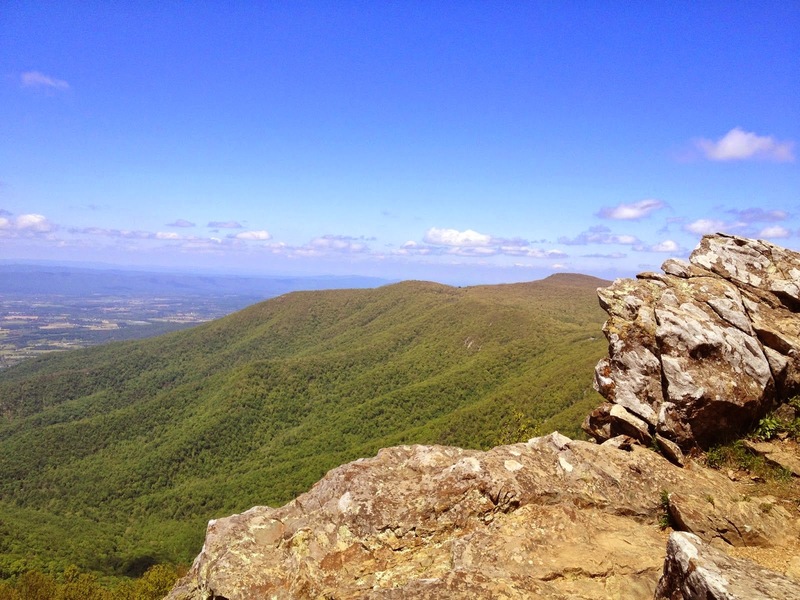 Spent my Memorial Day weekend trail running in the Blue Ridge and Massanutten Mountains. Lots of vert. Lots of beauty. 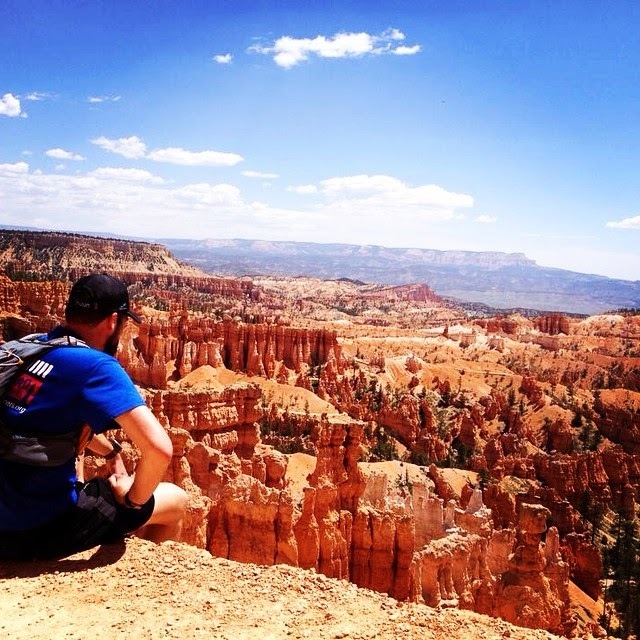 Bryce 100. 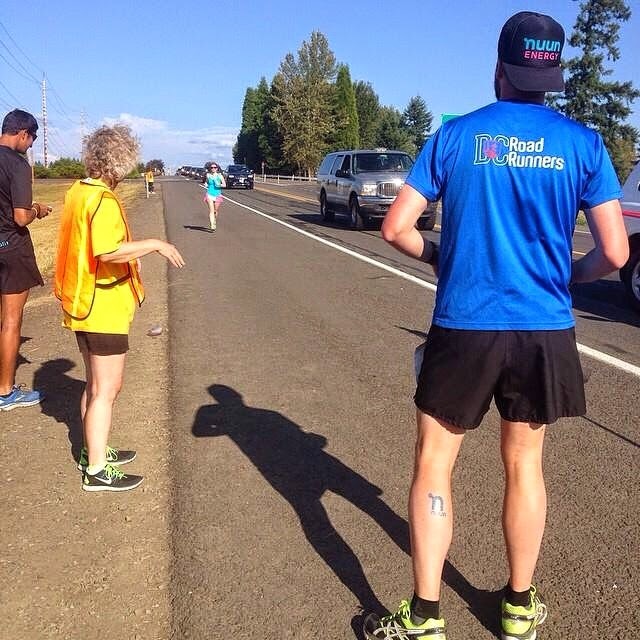 A race that has changed my life significantly. Something I will never forget. 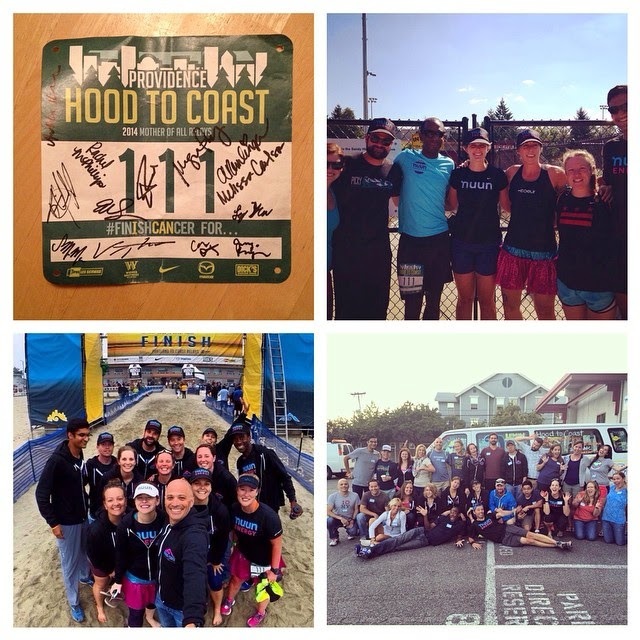 Hood to Coast Relay with Team Nuun Hydration. Part 1 and Part 2 race recaps. Made some great friends and lasting memories. Reverse Goofy. 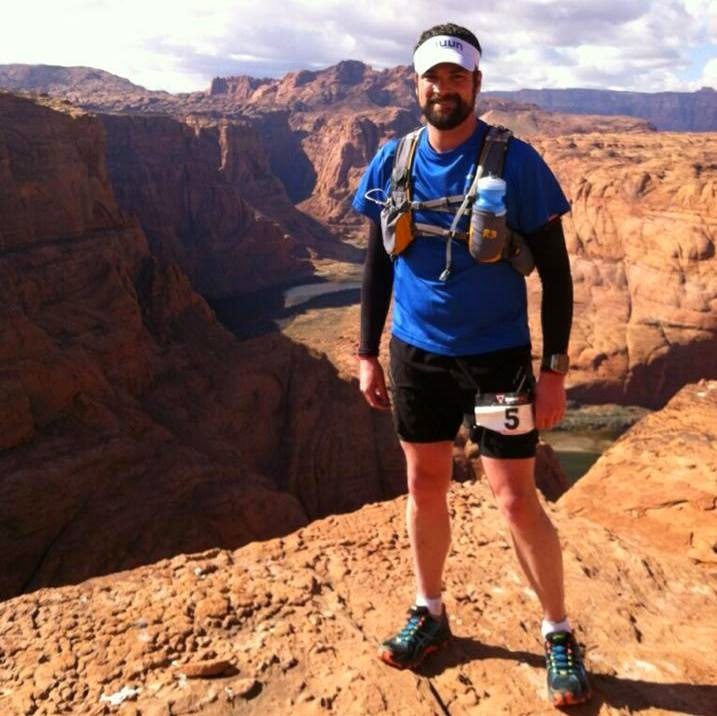 For a fun late season challenge I ran a marathon and a half marathon in the same weekend. StumpJump 50K. Awesome trail race near Chattanooga, Tennessee with my friend Cathy. 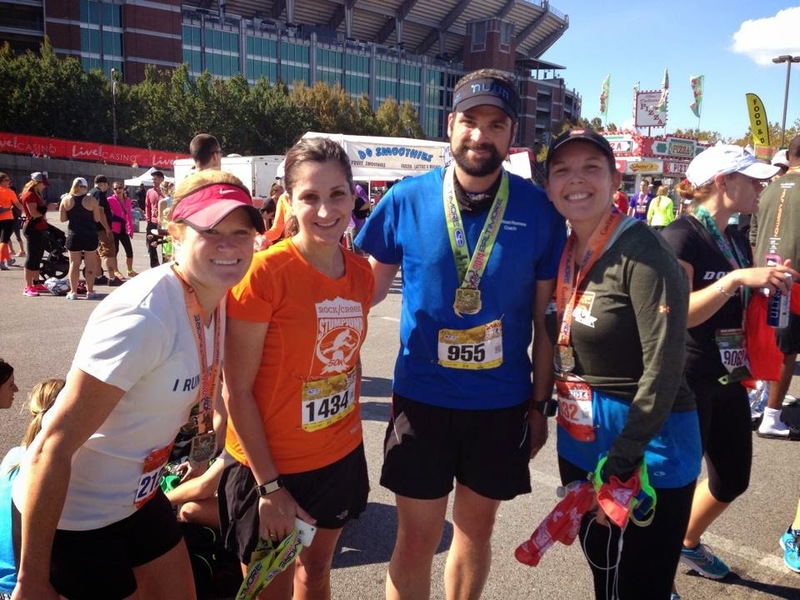 Baltimore Marathon. Tried to go for a PR, but crashed and burned. Still had a great weekend with Kristy, Cathy, and Erin! Became a published writer! 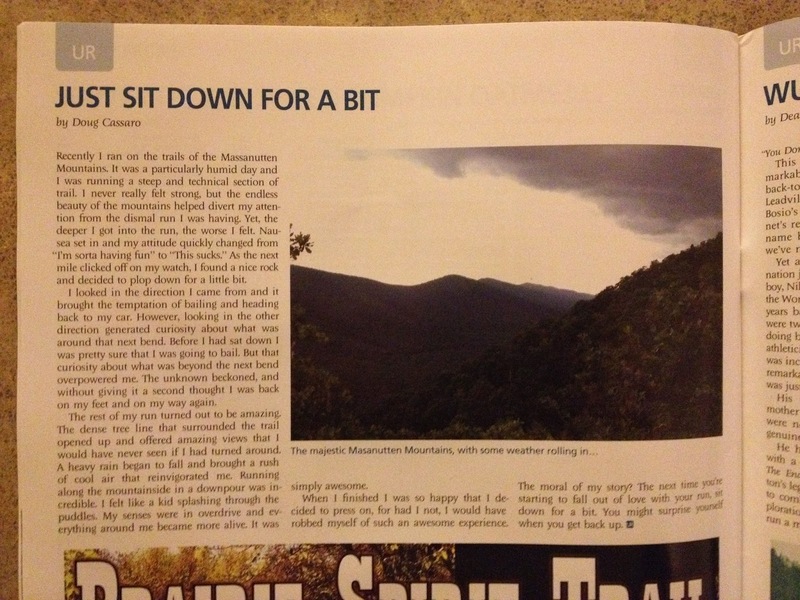 Got my article published in the November issue of Ultrarunning Magazine. NYC 60K. Ran side-by-side with my friend Jocelyn in her first ultra. We had a blast! 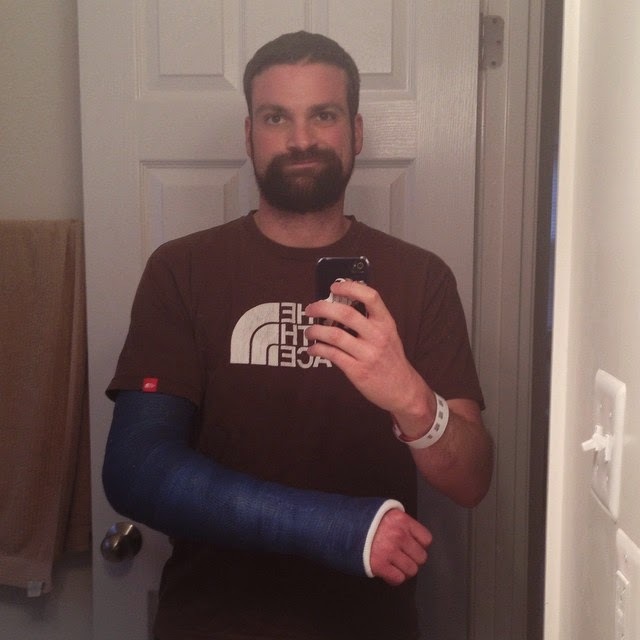 About a week after the 60K my running season came to an abrupt halt when I fell on a trail run and broke my left arm right below the elbow. Thankfully, I had no key races planned so taking the forced rest period came at a pretty good time. Broken arm aside, 2014 was an amazing year! I explored so many new places and learned more about myself. 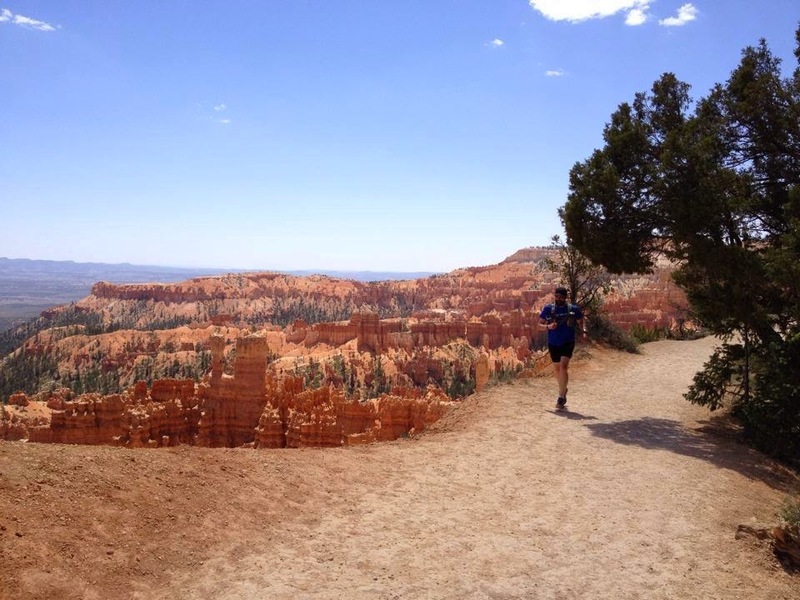 Running is a never ending journey. Each race opened my eyes to something new. I'm not exactly sure what direction 2015 will head, partially because in addition to my arm I'm dealing with an issue with my left knee that is hindering my training. I hope to be 100% soon, but until then, running isn't going to be a big part of the picture. I foresee many hours logged on an elliptical and my bike until my knee is stronger. 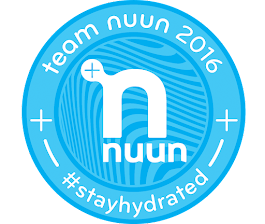 On a positive note, I will be running again with Team Nuun Hydration. It's been a fun company to be a part of over the last couple of years and I can't wait to work with them again in the new year! I hope you all had a great 2014 and I wish you many happy miles in 2015! Cheers!!! You ran some GORGEOUS areas this year! 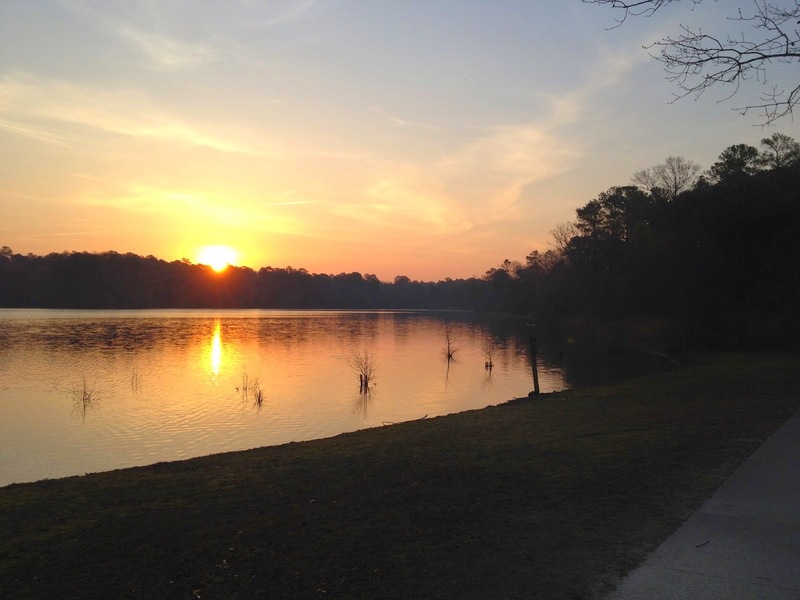 Beautiful photos - looking forward to seeing where you get to adventure to in 2015! DOUG!! What an amazing year you've had!! I can't wait to see your face and run with you in February! !